She sets up her own moviemaking banner in association with her friend Kalpana Udyawar. 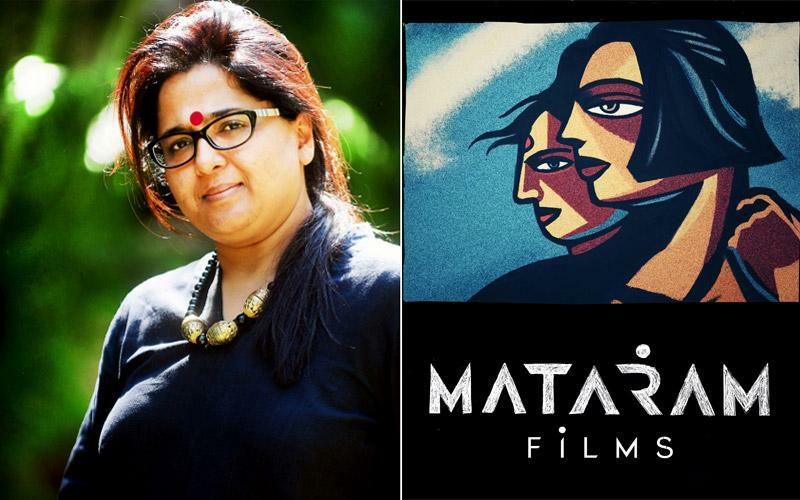 Priya Gupta, one of the most well-regarded professionals from the world of Media and the Entertainment Business in India had quit T-Series from the position of President (Films) close to a fortnight ago to start her own Film Production Company. She has now launched her Film production company titled Mataram Films along with her friend Kalpana Udyawar. Mataram Films is currently working with several directors and will announce their film slate soon. Has Aamir Khan replaced Akshay Kumar in the Gulshan Kumar biopic, ‘Mogul’? Emraan Hashmi signs a new film called ‘Cheat India’! Hate Story 4 will star Urvashi Rautela, release date out!